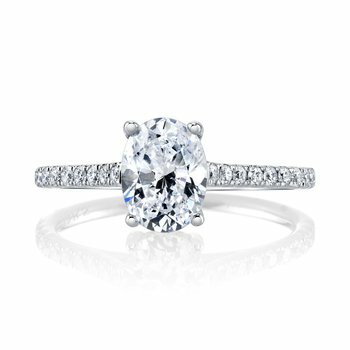 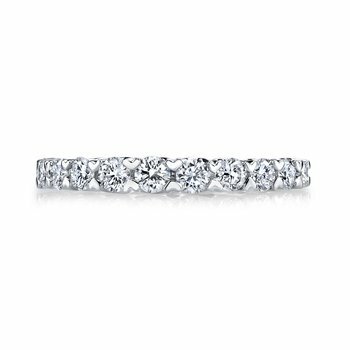 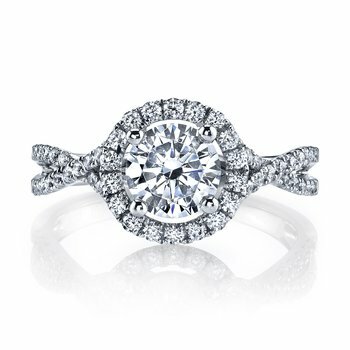 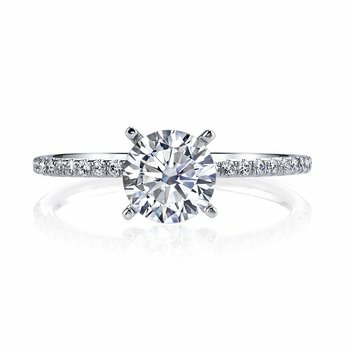 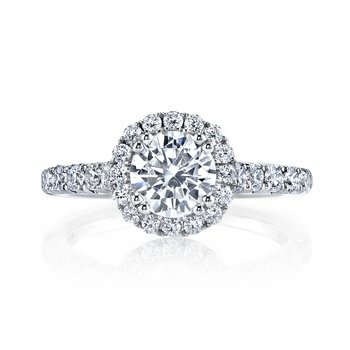 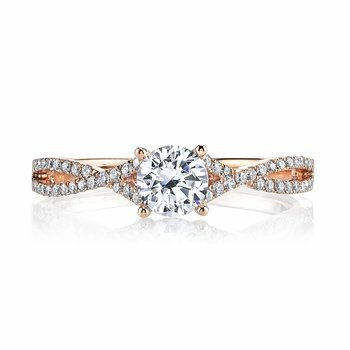 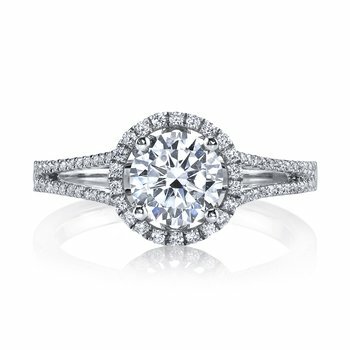 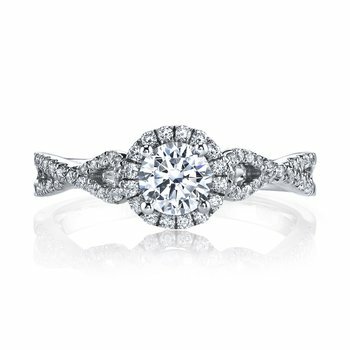 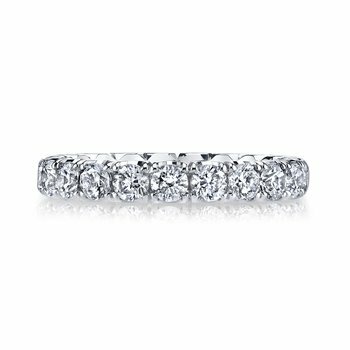 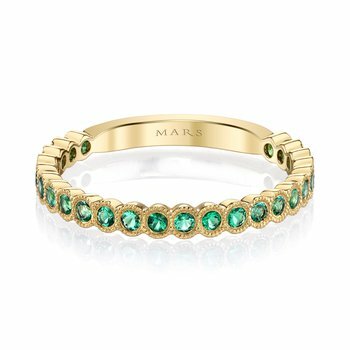 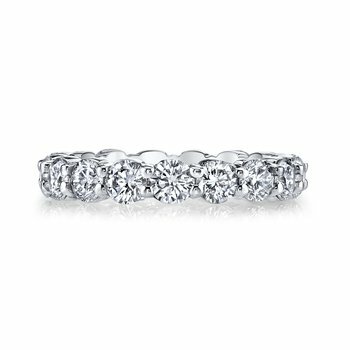 MARS Fine Jewelry: MARS 27039EM Engagement Ring, 0.28 Ctw. 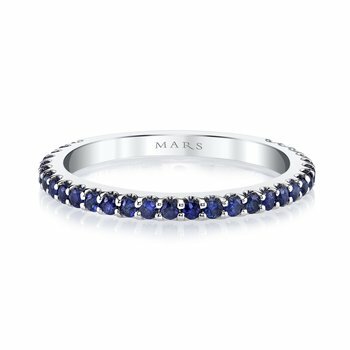 MARS Engagement Ring, 0.28 Ctw. 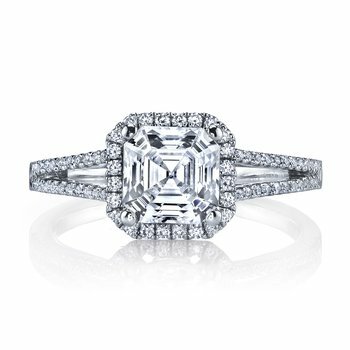 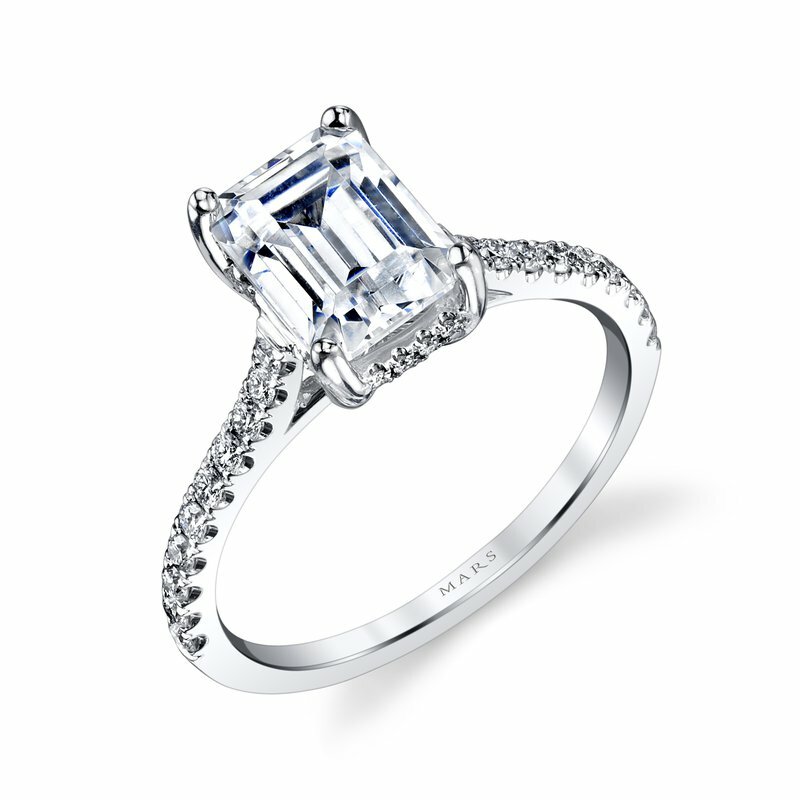 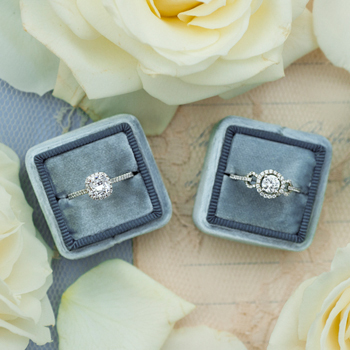 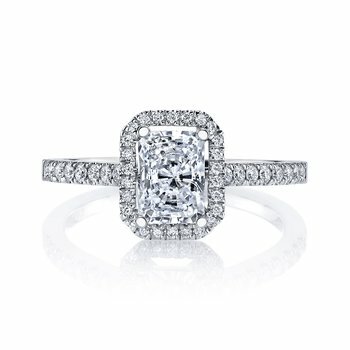 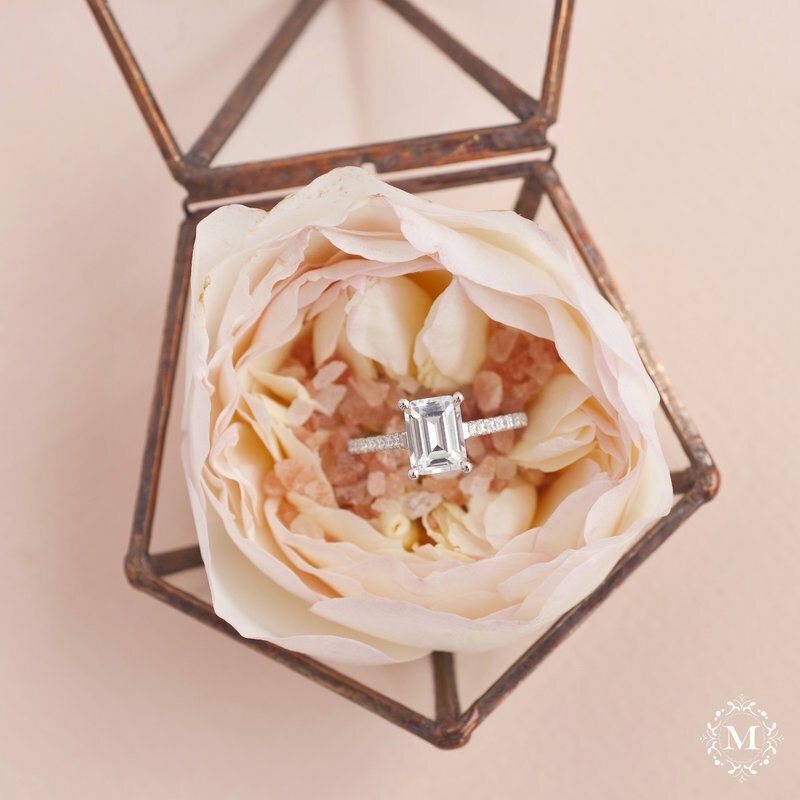 This classically styled emerald cut diamond engagement ring features a thin pave band with peek-a-boo diamonds. 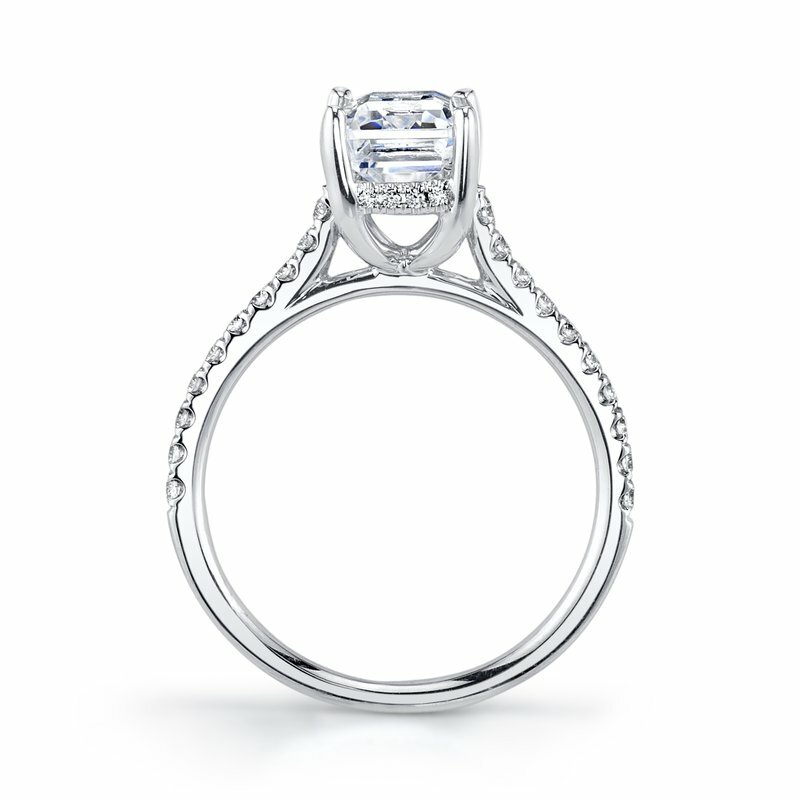 Shown in White Gold with a One and a Half Carat Emerald center stone. 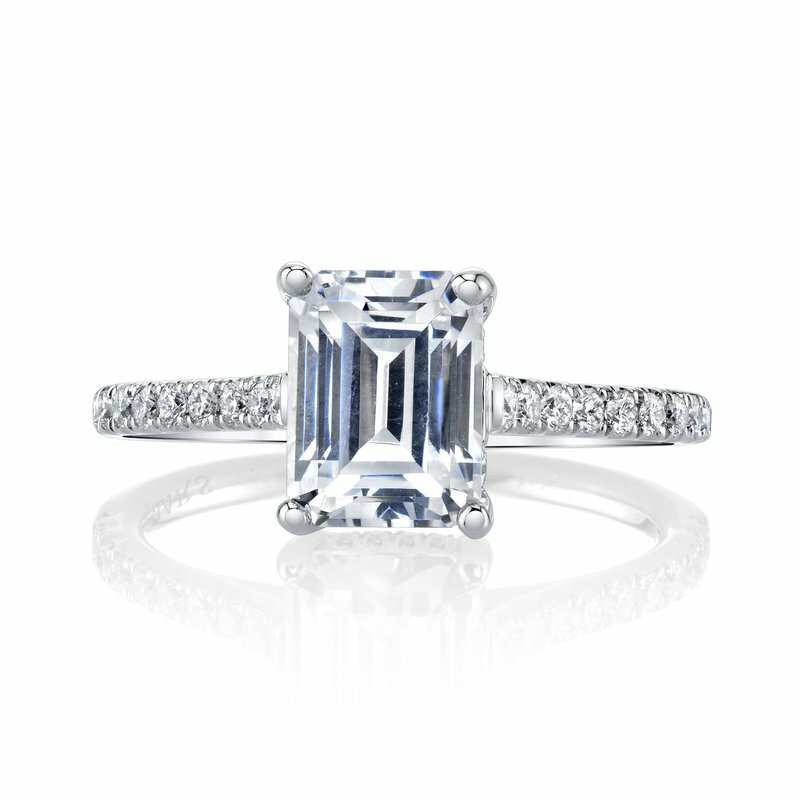 Price does not include center stone. 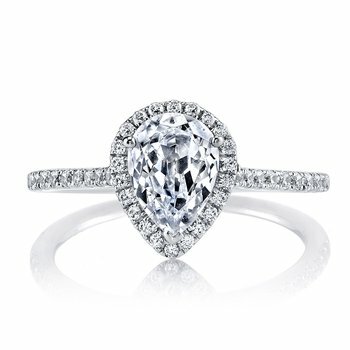 Side stones: 0.28 Carat Total Weight.